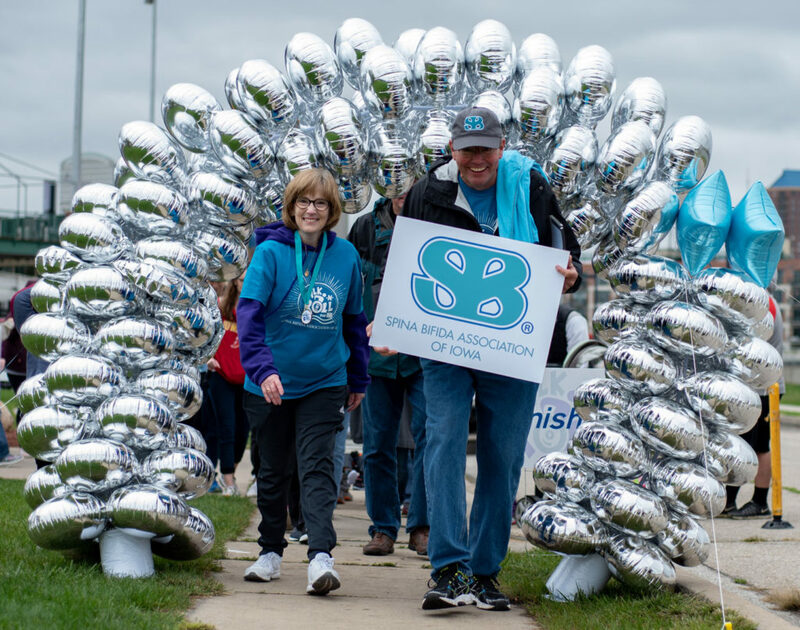 The Spina Bifida Association of Iowa is dedicated to improving the lives of those living with Spina Bifida. We are a network of parents, caregivers, family members, partnering organizations, supporters, donors and people affected by Spina Bifida working together. Feel free to connect with us through Facebook. While our website continues to be built, please connect to us through Facebook or through this contact form.